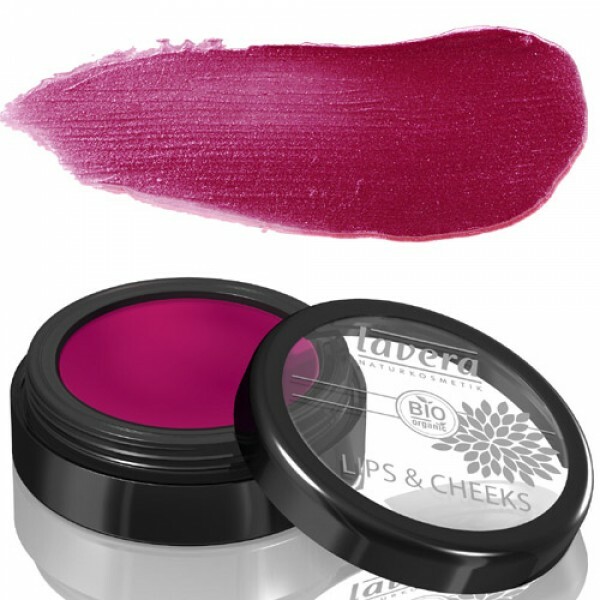 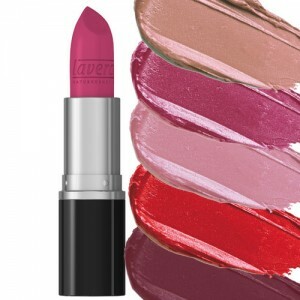 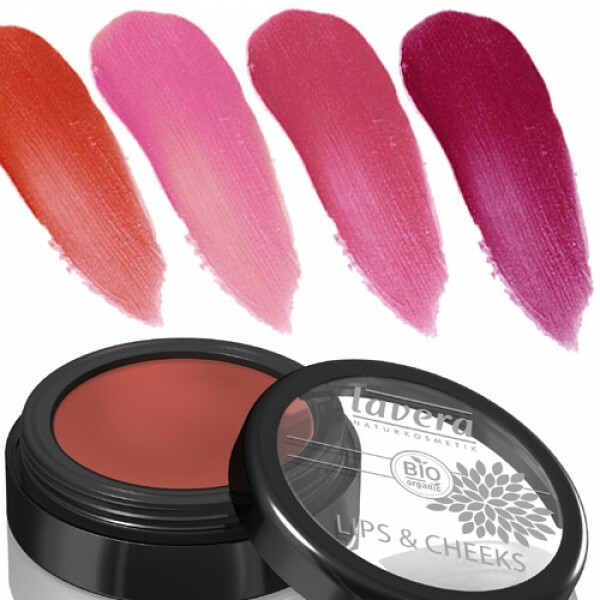 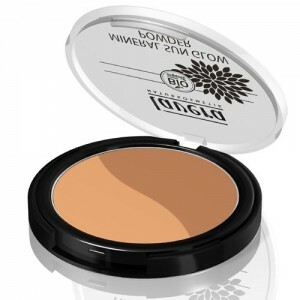 Innovative two-in-one product - An irresistibly smooth lip balm and a delicate cream blusher. A fabulous two-in-one product for lips and cheeks, which leaves lips soft with a hint of colour, and cheeks looking fresh and radiant. 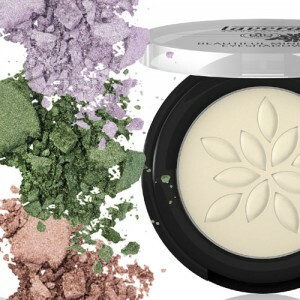 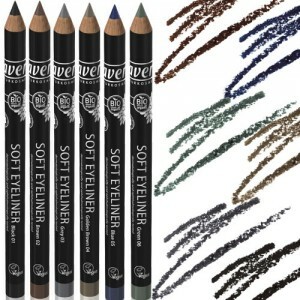 The unique and fruity wax-and-oil-based formula evenly glides onto lips and cheeks without feeling sticky.